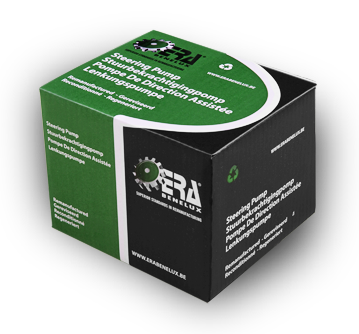 In a time where everyone tries to save the environment and our natural resources become scarse, ERA offers an excellent opportunity to sell a good product without concessions and to help saving our environment. ERA Benelux has a wide range of airconditioning compressors, steering racks, steering pumps, ignition distributors, driveshafts and CV joints, starters and alternators, brake calipers and EPS steering columns. Our catalogues are no longer available on paper. Customers can log in to our online catalogue.